Today’s modern garages deserve a high-tech garage door opener. When it comes to finding the perfect residential garage door opener in Houston, the answer is easy. Halo Overhead Doors has a tremendous selection of top-brand garage door openers to go with our high-quality doors. 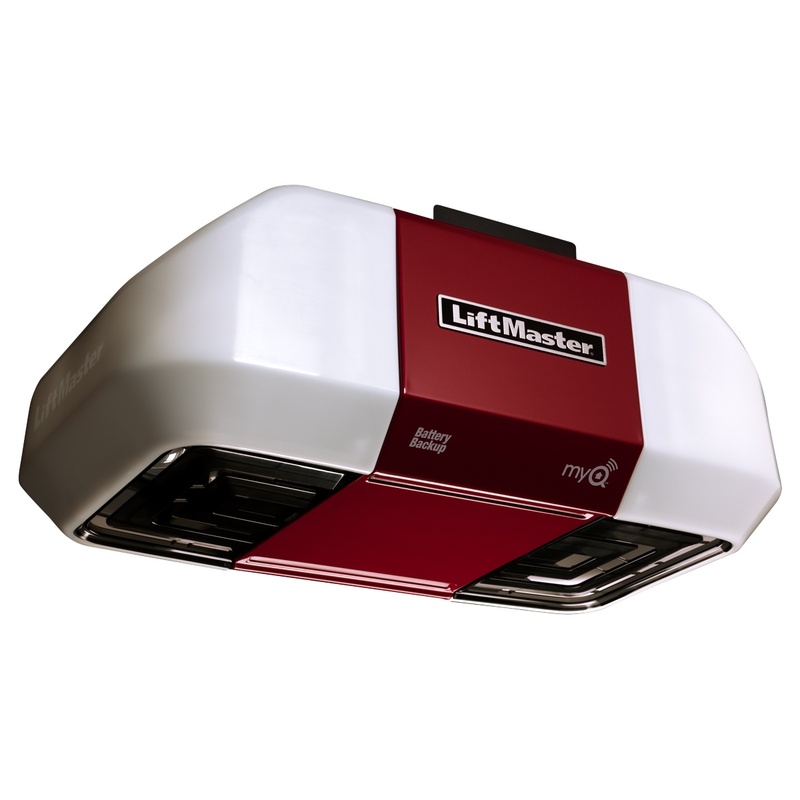 We have the biggest names, so whether you’re looking for a LiftMaster® garage door opener or a Genie® garage door opener in Houston, we have the right unit for you. If it’s been years since you’ve looked at garage door openers, you may not realize how far they have come. For one, today’s garage door openers offer a much higher level of security than those in the past. We can provide you with a residential garage door opener that works on a rolling code system, meaning the code changes every time you use it, making it virtually hack-proof. Our garage door openers can also come equipped with smart technology that turns your mobile phone or another digital device into a super garage door opener. Use wireless access to monitor when your door is opening or closing and to control your door from any location where you can connect to the internet. For convenience, security and peace of mind, you can’t beat our garage door openers. Just as we have a residential garage door to suit every need, we have a residential garage door opener to suit just about every garage. Whether you’re looking for a belt drive, screw drive or chain drive garage door opener, we can help. If you need a lighter-duty 1/3 HP model, a standard 1/2 HP, or an even more powerful opener, we have you covered. We have jackshaft openers for those with limited overhead space and openers with vibration isolation systems for the absolute pinnacle of quiet operation. Once you’ve chosen your preferred opener, we can make an appointment as soon as possible for one of our experienced garage door opener technicians to install your new unit. Our installers are extremely efficient and will have you enjoying your new opener right away. We’re confident that you’ll love your new LiftMaster® or Genie® residential garage door opener and that it will give you smooth, easy, quiet, fast access to your garage day after day and year after year. 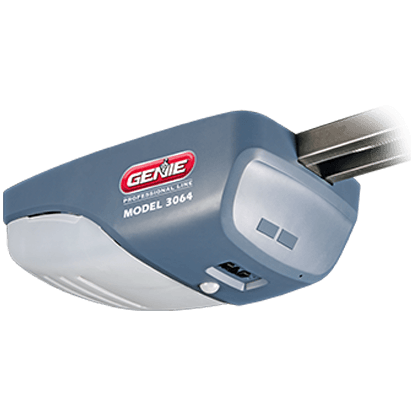 If you’re not sure which garage door opener is the right one for you, your garage and your home, we’ll be happy to help. Just give us a call at 713-224-3667 and tell us a little bit about what your needs are and we’ll figure out which of our many high-quality residential garage door openers is optimal for you. Or, if you’re settled on an opener and just need an estimate on price or installation, feel free to contact us online anytime and we’ll be thrilled to accommodate you.